03/04/2016 – Update v6.8 Scripting API Improvements & Fixed Performance Issues! Just a quick patch this week to fix up some performance issues that came up, improved the Scythe DLC, and added improvements to the Scripting API. Thanks everyone for bringing issues to our attention! 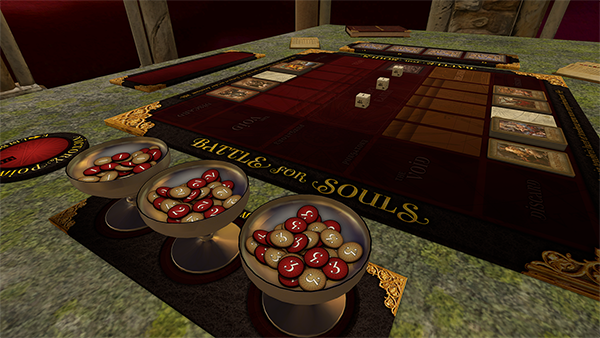 Fixed issue with hand zones and cards going into the table. Fixed rotational snap points on the engineering player mat. Moved all the hidden zones a little bit further from the card decks on the board to stop them swallowing mis-dropped cards. Added a qualifier to the custom combat card (no other game rules apply to it). 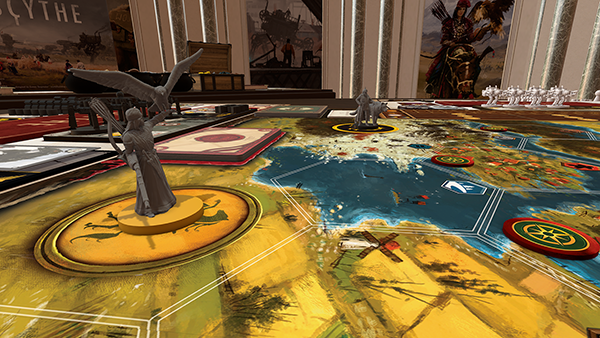 Moved the second set of hand zones a bit further back to stop cards accidentally migrating into them. Fixed issue with a deck not being named. Fixed rules in the Notebook. Overall API improvements and unification. Will try to avoid breaking backwards compatibility on scripting for future patches. Changed createButton(), takeCardFromDeck() removed, takeObject() works for all container. Added clearButtons(), onDestroy(), onObjectDestroyed(), onPlayerTurnStart() and onPlayerTurnEnd(). You can now pull the last card out of a deck if done in the same frame. Fixed many broken functions like printToColor(). Fixed auto run scripts checkbox causing errors. Fixed broken tabs in script editor. Fixed onload not being called for objects spawned after the initial load. Fixed assigning table returned from our function to something else not working. 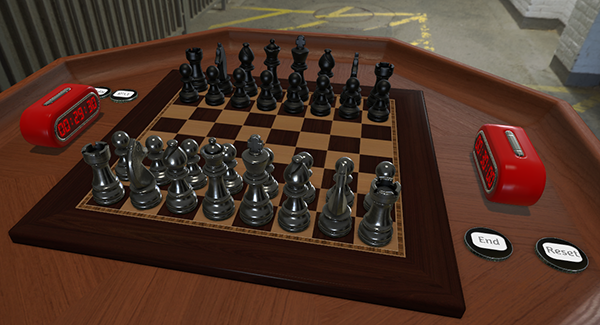 Check out our Chess Clock example script on the Workshop. Check the updated API page for all the changes. If you have any suggestions or find any issues for Scripting, please post in this thread. Improved object spawning positioning (copy paste, saved objects, search, etc). Added whispering to Teal and Brown players. Increased chat history by 4 times the original amount. Fixed issue with performance degradation after v6.7 (Ram and stuttering). Fixed issue with Tooltip messages getting cut off due to resolution sizes above and below the norm. Fixed chat tab lag with a lot of messages in history. Fixed issue with digital counters not working after v6.7. Fixed issue with Hand Zones are duplicating. Fixed issue with cards in hand spazzing out.